This month we have chosen a set of designs we love, these designs are cute and quirky as well as being perfect for a family home. 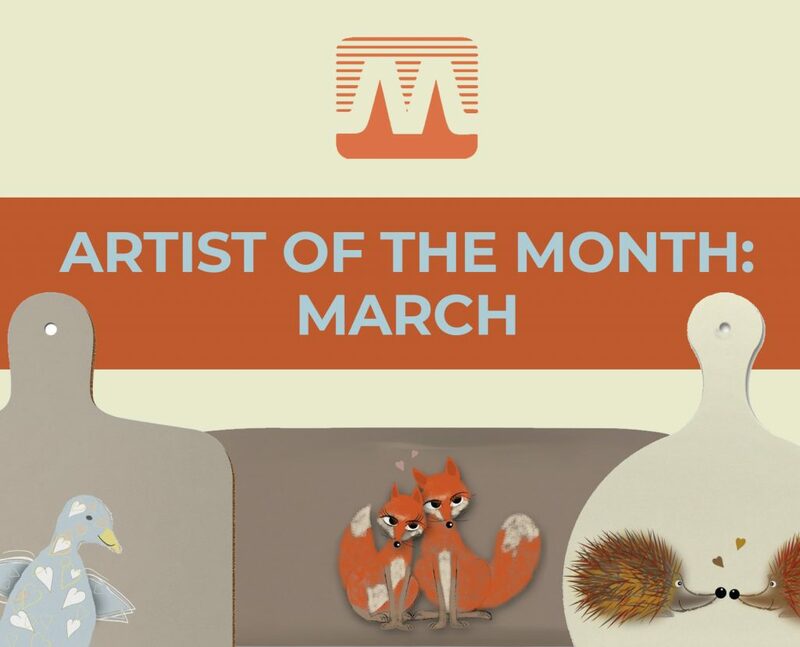 That’s right Sophie Morrell has got the title for Artist of the Month March! Let us tell you a little bit about Sophie Morrell. 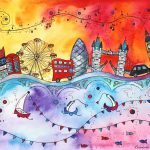 Named after their young daughter, Sophie Morrell is actually the name of a quaint business in the English Countryside that specialises in soft designs for blank greetings cards and prints. Richard being the designer and Samantha the sales and packaging extraordinaire, work together to create beautiful art and bring to life their own creations “great and small”. We have four ranges from Sophie Morrell, that means four brilliant little creatures for your home to love! 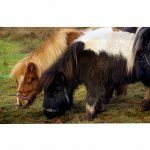 Have a look through our collections today, and find your favourite! For more information about our artists or if you are interested in the designs, check out our online store or call and email us on 02476 724 900 / sales@melamaster.co.uk. Everyone knows we offer a huge range of brilliant high-quality melamine products printed to the highest resolution with excellent artist designs, but did you know we offer trade accounts, where you, as a trader, can buy these products and sell them in your own store? Let me tell you a little more about our trade accounts. By registering for a trade account with Melamaster you will be entitled to so much, including the full range available on our online store as well as much much more. It’s as simple as filling in a quick registering form, and then once we have activated your account we will get in contact with you so you can start trading melamaster products straight away. If you would prefer you can meet with one of our team to find out why you could benefit from having a trade account with melamaster. If you are not a trader but are still interested in buying melamaster products, we have a full online store that you can order everything you could possibly need. 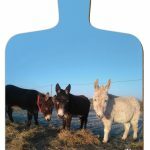 From dinner trays to spoon rests and coasters, we have everything in brilliant designs. 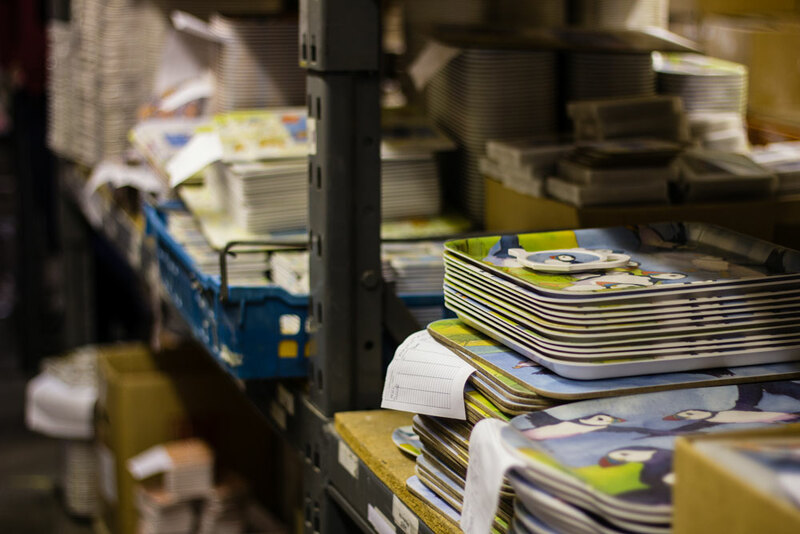 And if that wasn’t enough, we also offer a brilliant bespoke melamine design service so you can gift melamaster products with your own logo, photo or design. Wow, we really know how to treat you guys! For more information about anything mentioned above, you can visit our website or you can contact us on 02476 724 900 or email us on sales@melamaster.co.uk. We can’t wait to hear from you.